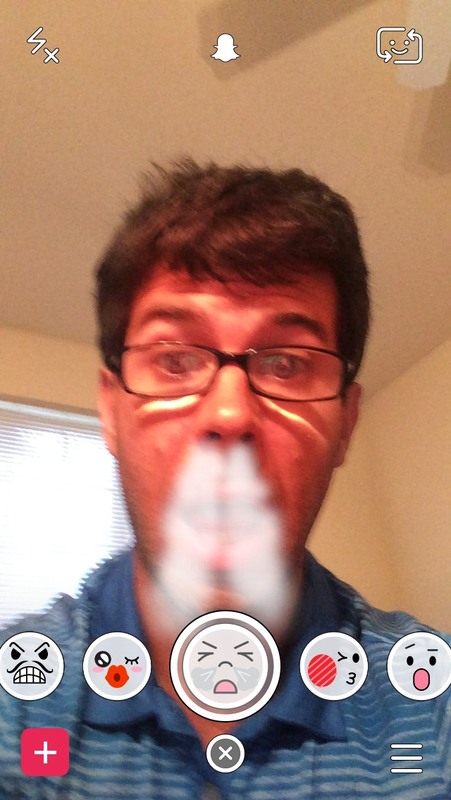 Home › Snapchat Selfie Filters › How Do I Get the Snapchat Bull Snorting Smoke Selfie Filter? How Do I Get the Snapchat Bull Snorting Smoke Selfie Filter? This was not one of my favorites and I have yet to see a ton of Snapchat users actually sharing it. I would imagine this is not one we will see again for awhile, but who knows. Did you like this Snapchat filter? Do you think this is one they should keep? How Do I Get the Snapchat Gossip Magazine Selfie Filter? | How Do I Get the Snapchat Slap Selfie Filter?